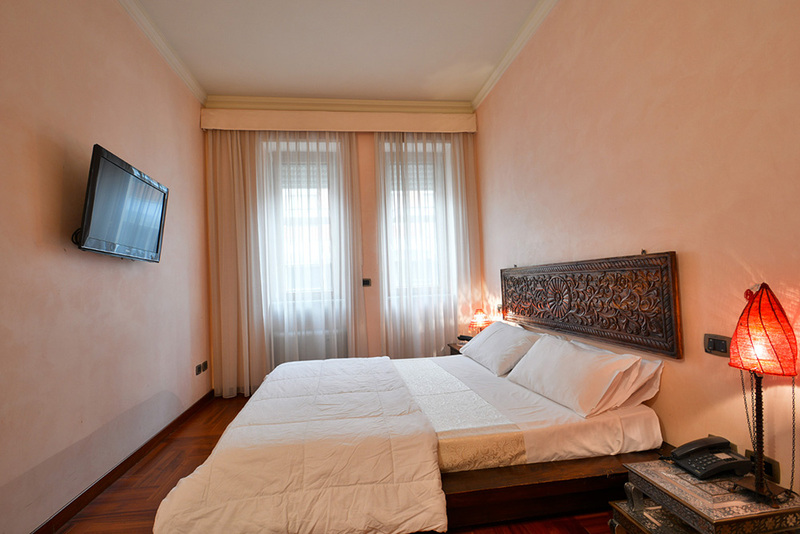 Elegant Maison de Ville is located in the historic building of the 1920s that was a traditional meeting place of the city Commodity Exchange. 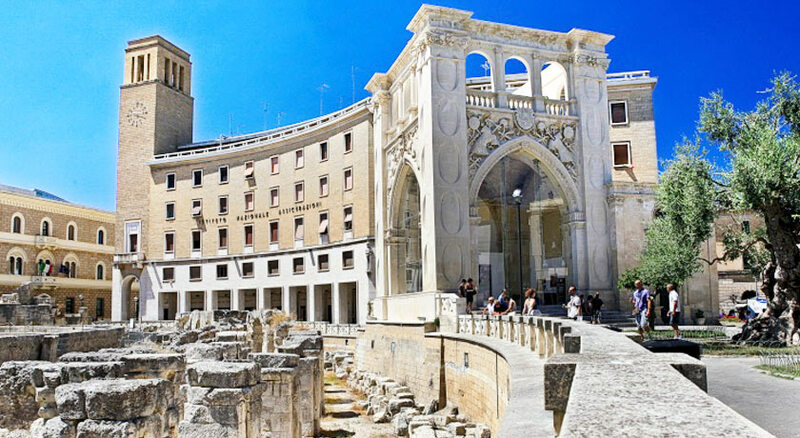 Its architectural recovery testifies long and recognised experience of family-owned restoration company, who has realised the Town House project with competence and passion. 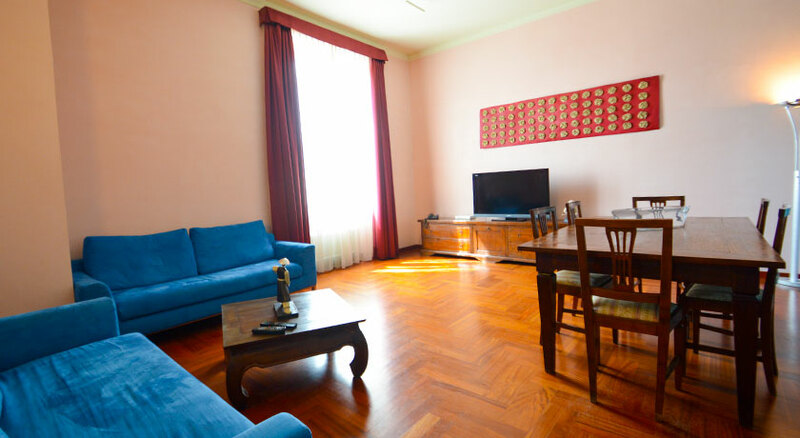 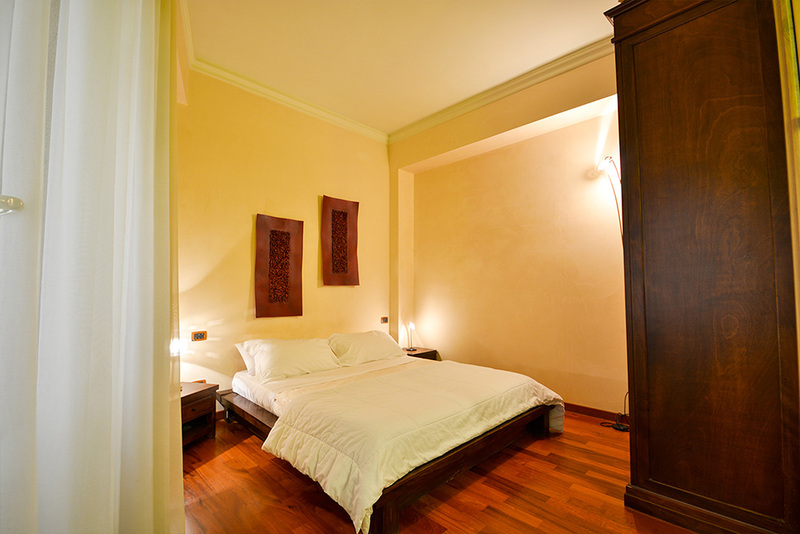 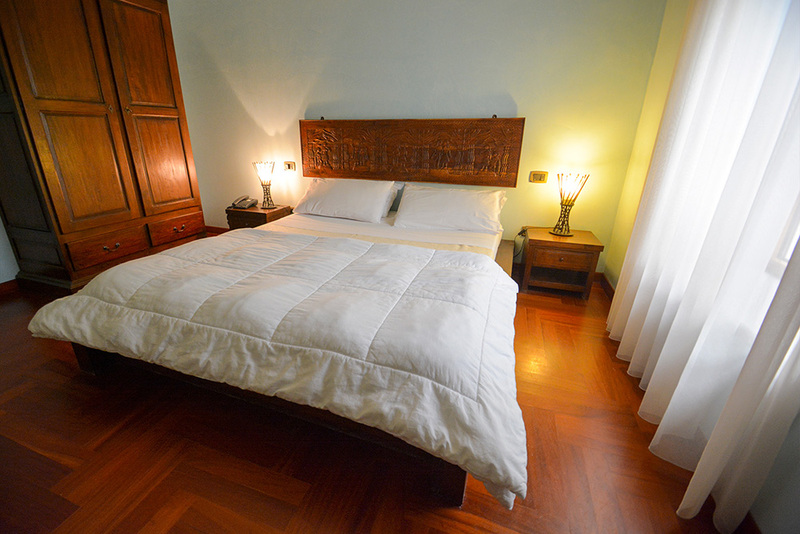 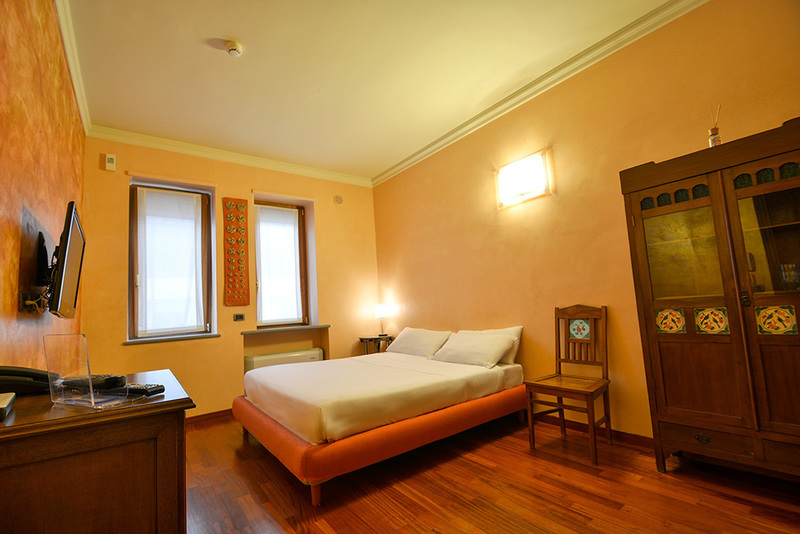 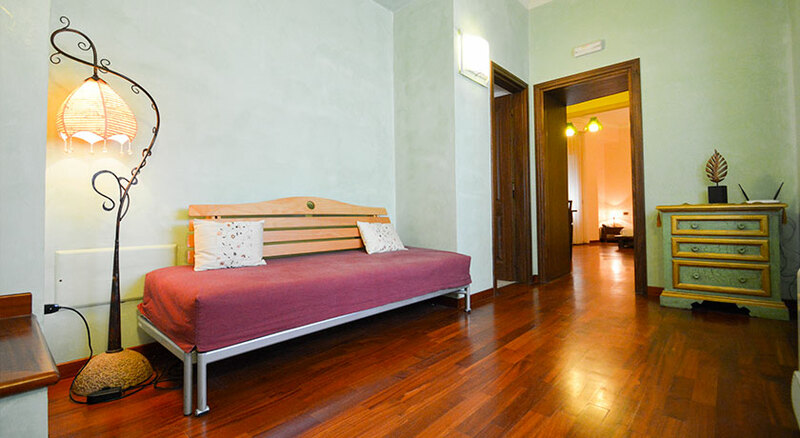 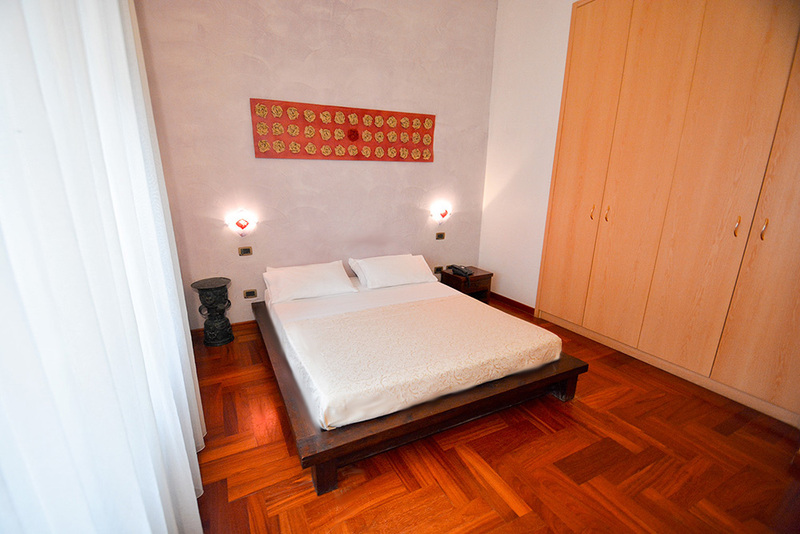 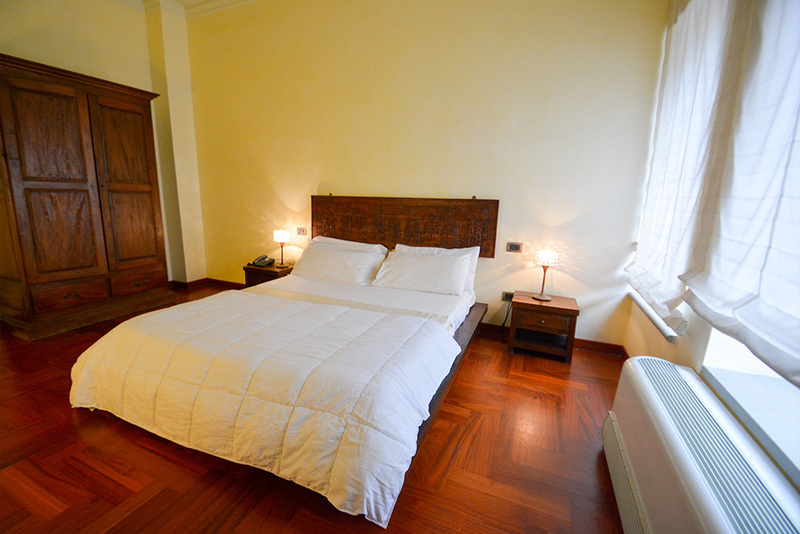 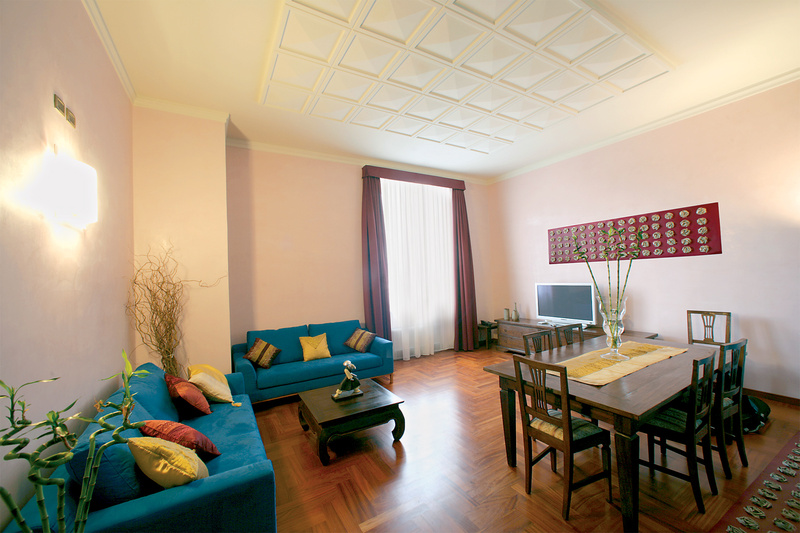 Nowadays, Town House Casa dei Mercanti is composed of 9 welcoming Suites. 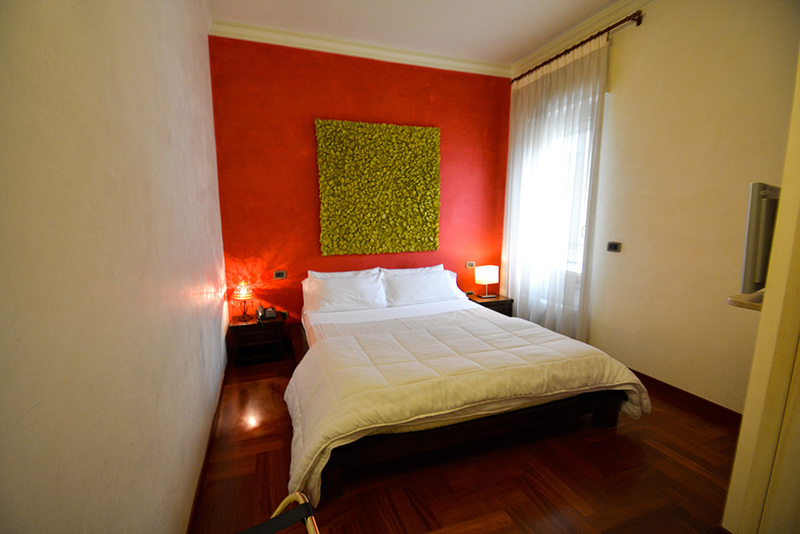 There are two types of apartments: Junior Suites and Premium Suites (that are more spacious and with a double bedroom).